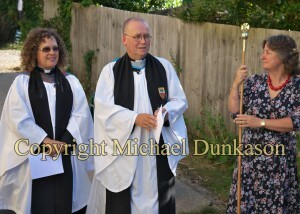 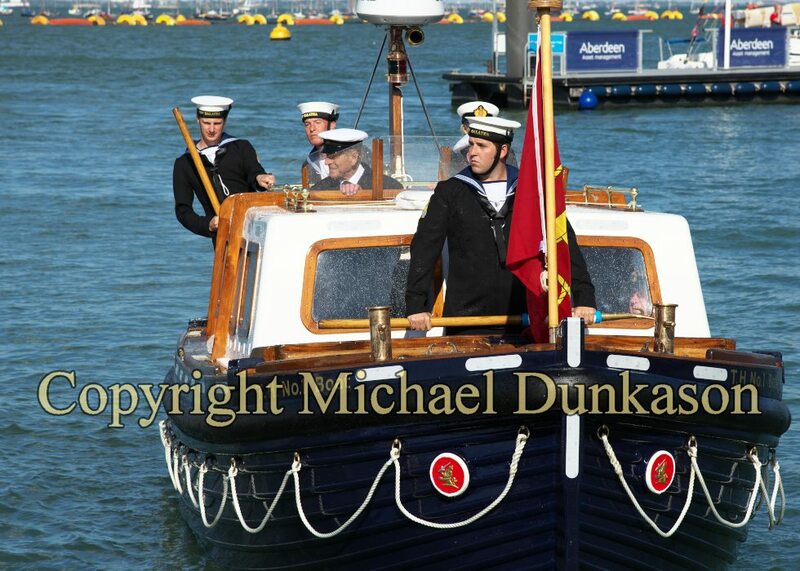 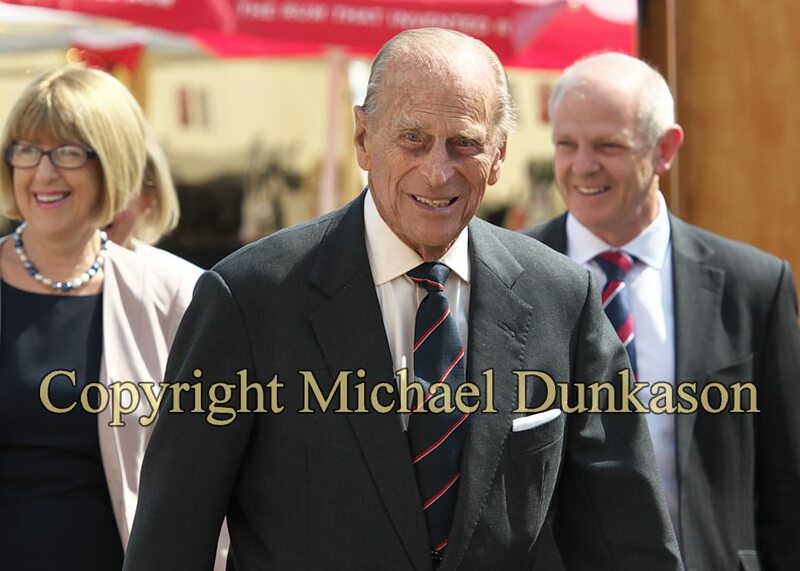 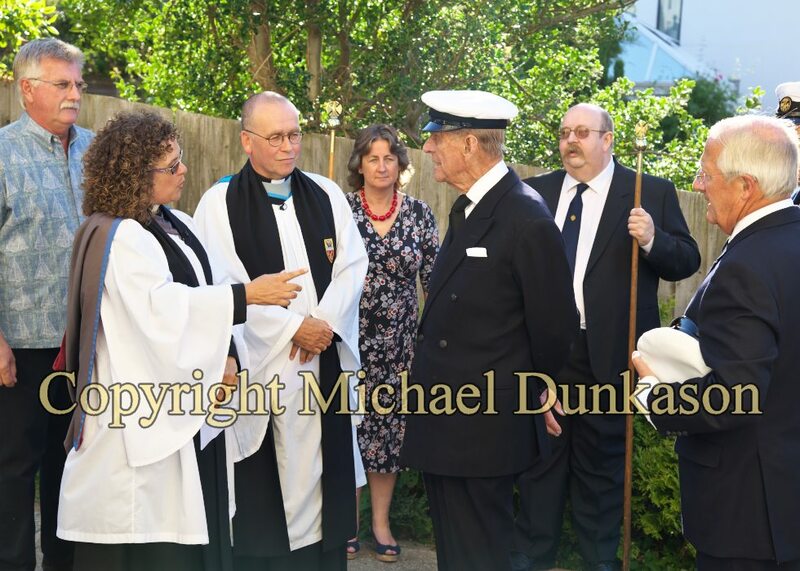 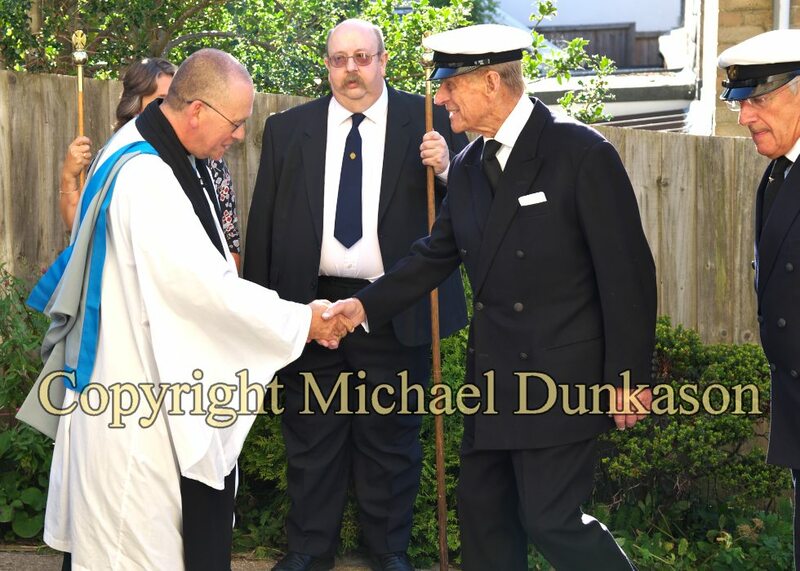 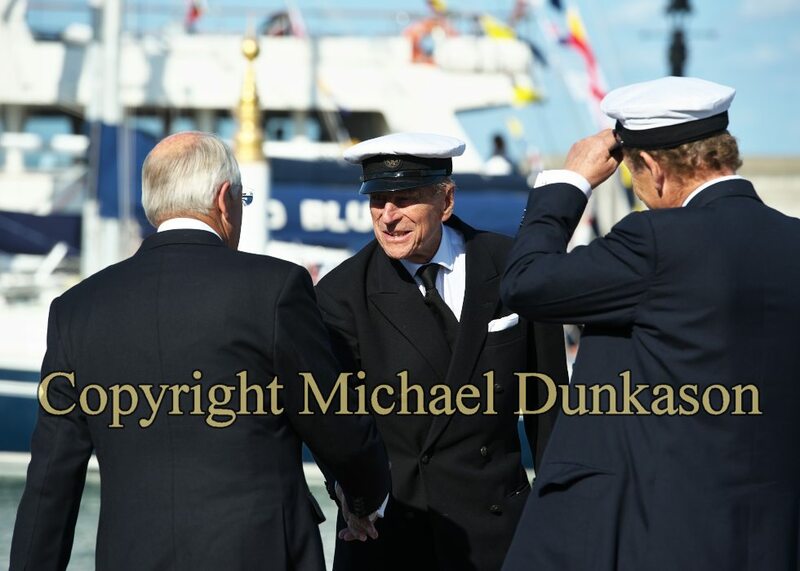 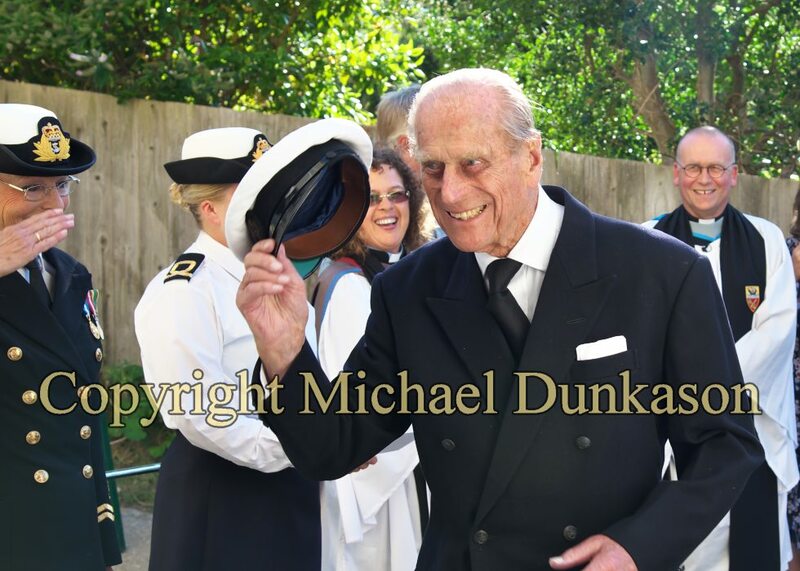 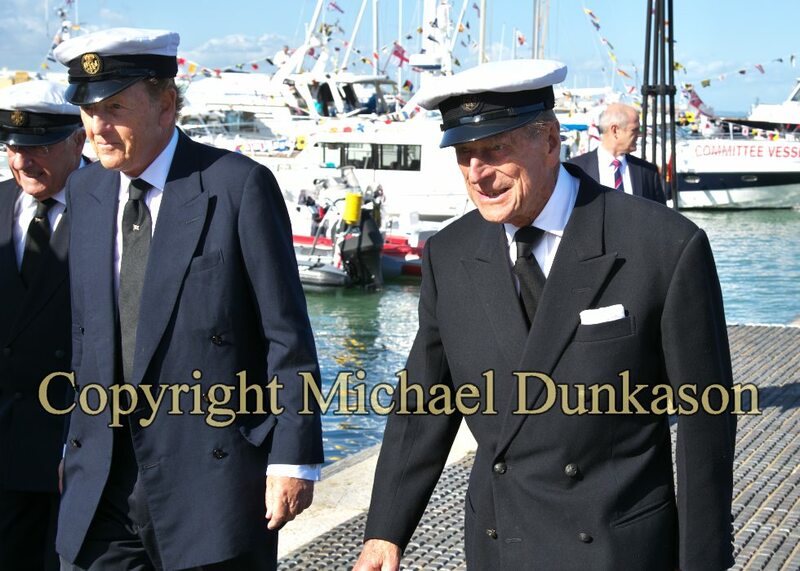 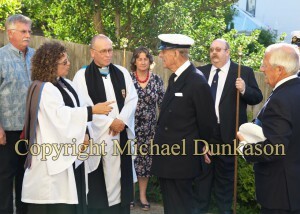 HRH The Duke of Edinburgh attended the annual Cowes Week service at Holy Trinity Church on Sunday 3 August 2014, before attending a reception and dinner at the Royal Yacht Squadron to celebrate the 50th anniversary of Cowes Combined Clubs, which was formed in 1964 on his suggestion. 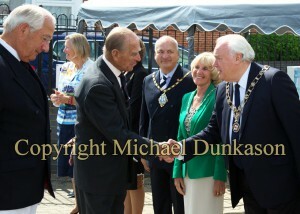 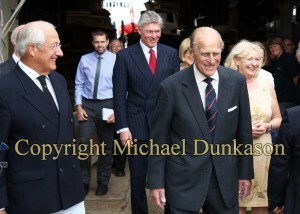 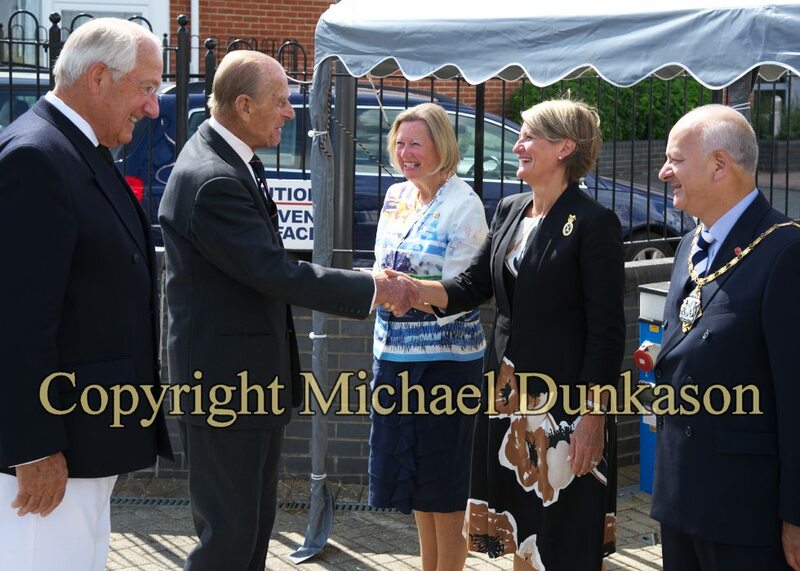 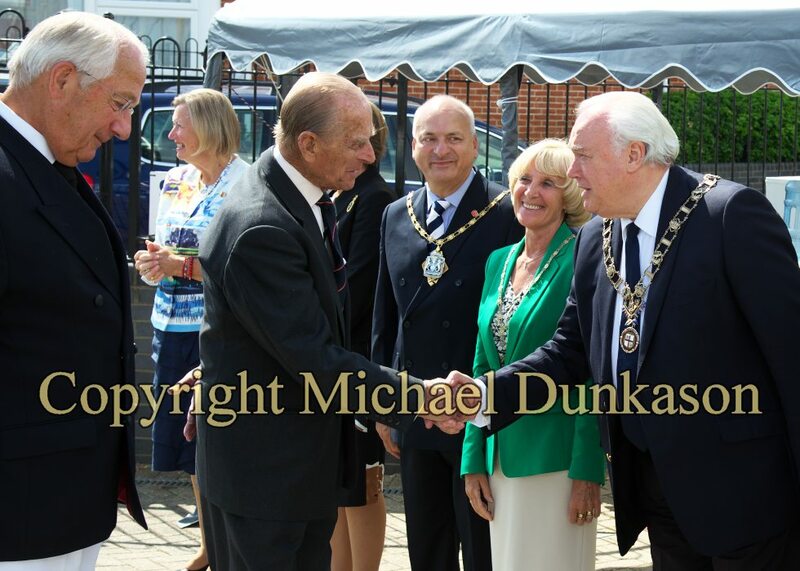 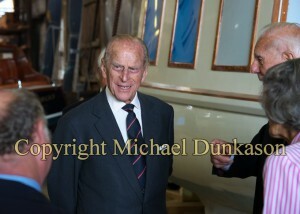 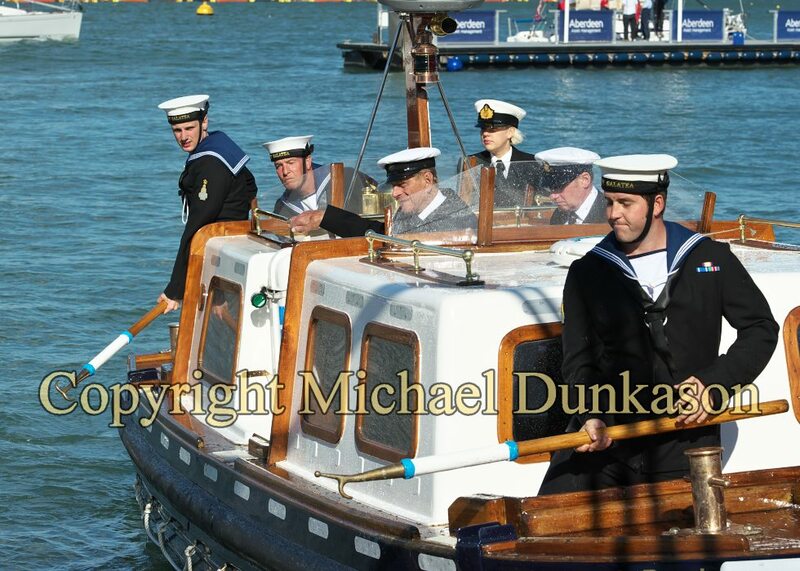 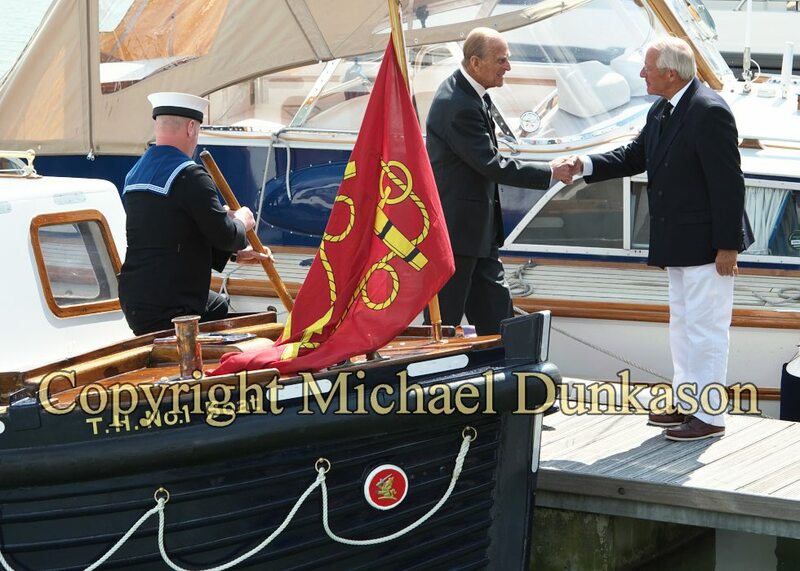 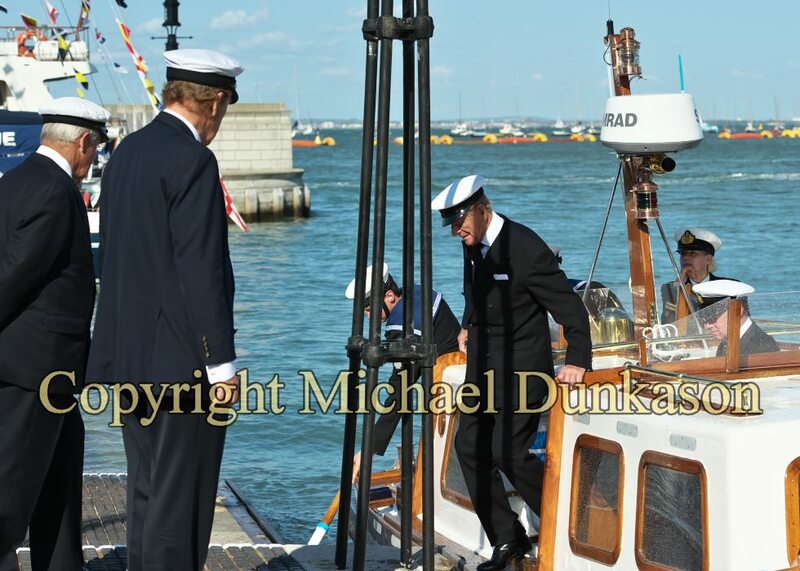 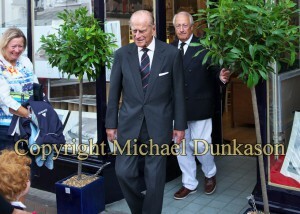 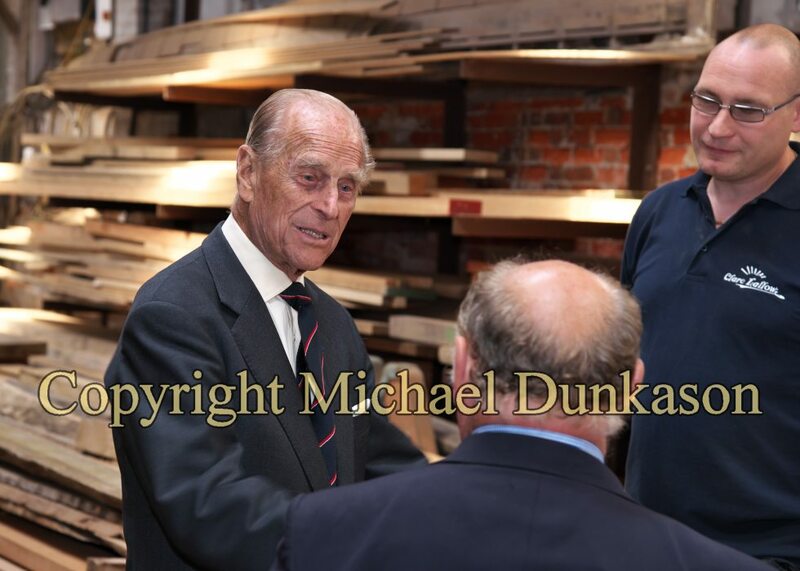 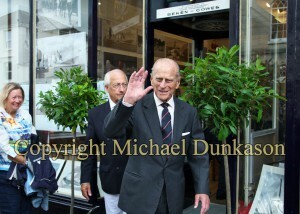 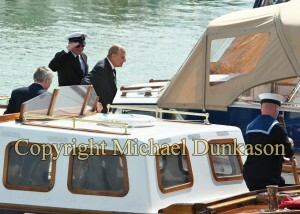 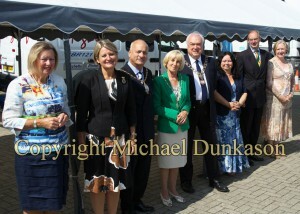 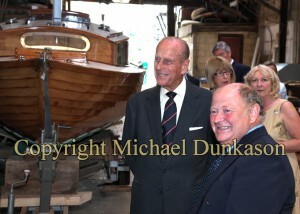 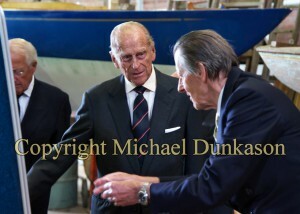 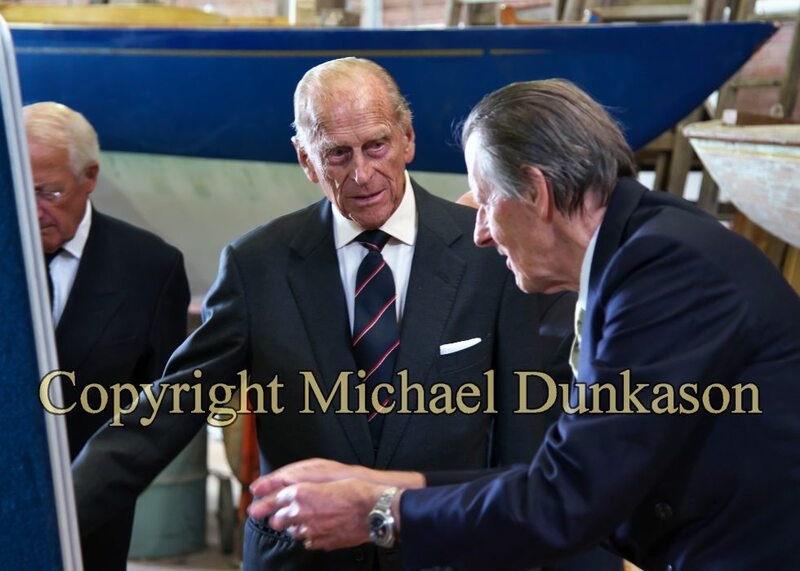 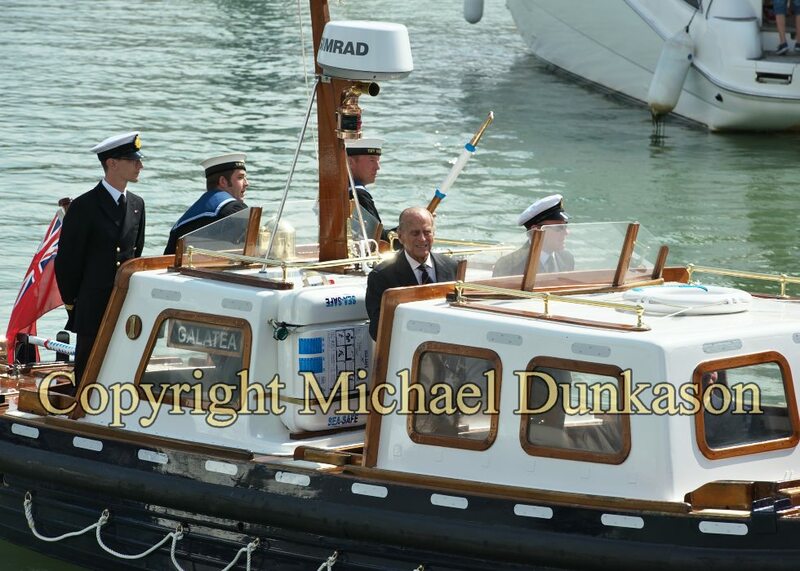 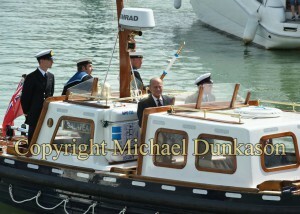 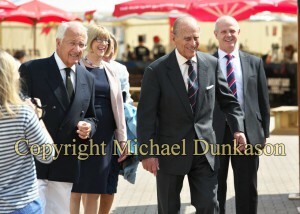 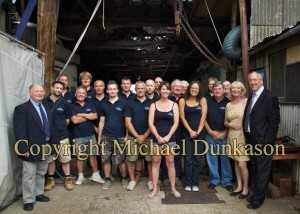 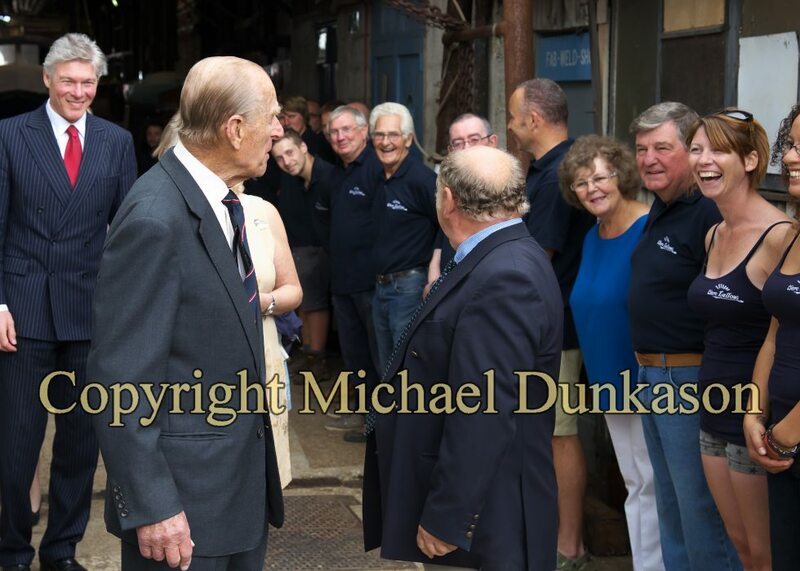 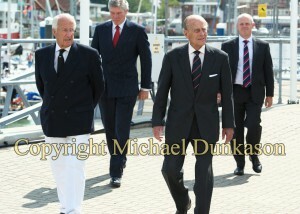 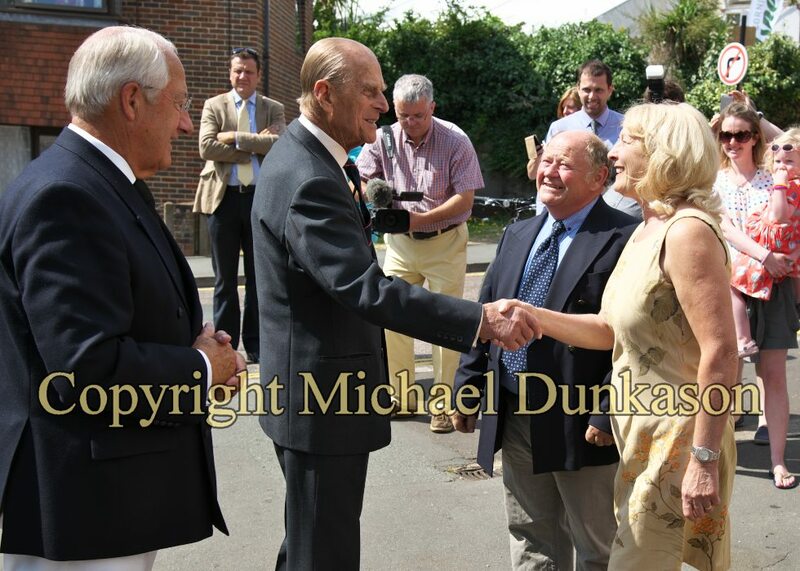 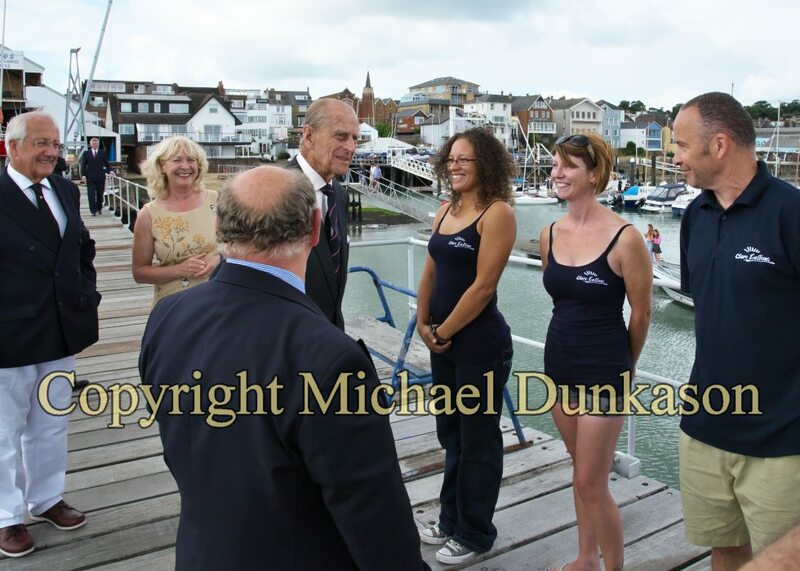 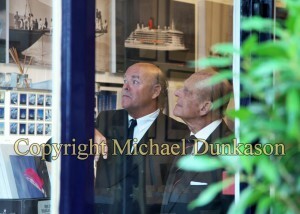 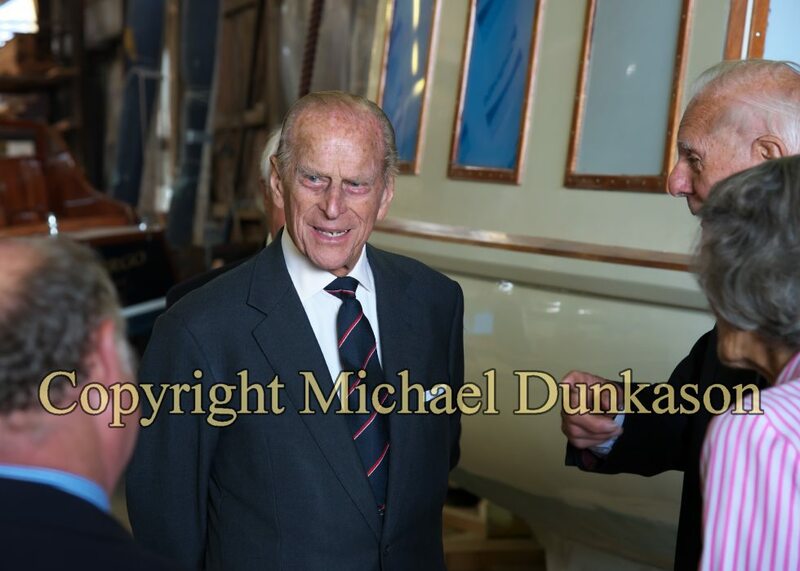 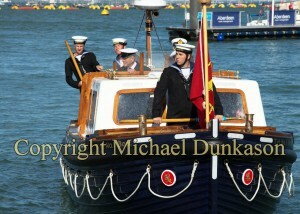 On Monday 4 August The Duke of Edinburgh visited Clare Lallow, a Cowes-based boat building company established in 1867. HRH met staff and viewed work in progress as well as some previous builds, including ‘Opposition’ (formerly called ‘Morning Cloud II’) which was commissioned in 1970 by the then Prime Minster, Edward Heath. 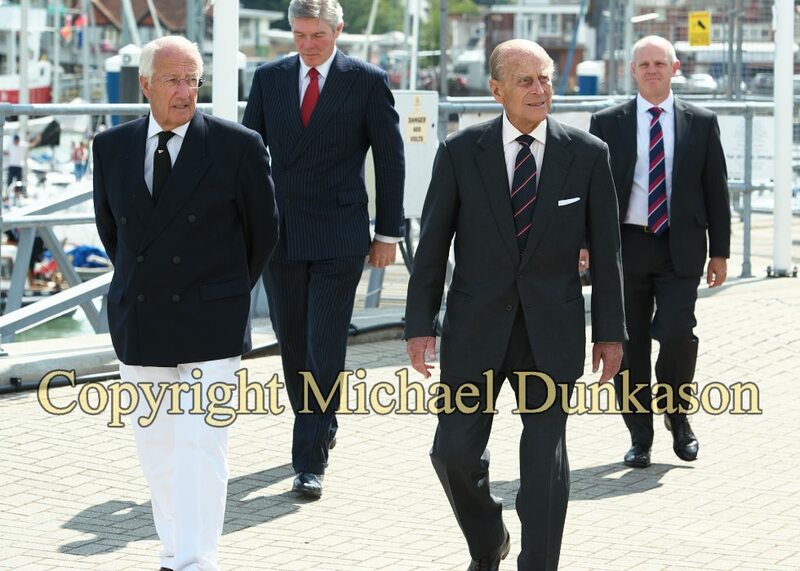 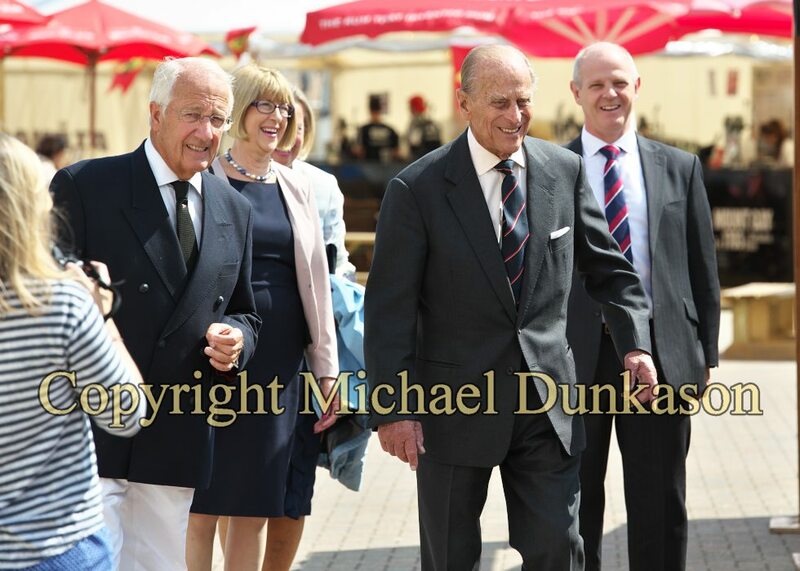 The Duke also visited Beken Ltd to view a photographic exhibition with the theme ‘Royalty at Cowes’ followed by a visit to Cowes Yacht Haven to meet representatives from Aberdeen Asset Management, the title sponsor of Cowes Week.